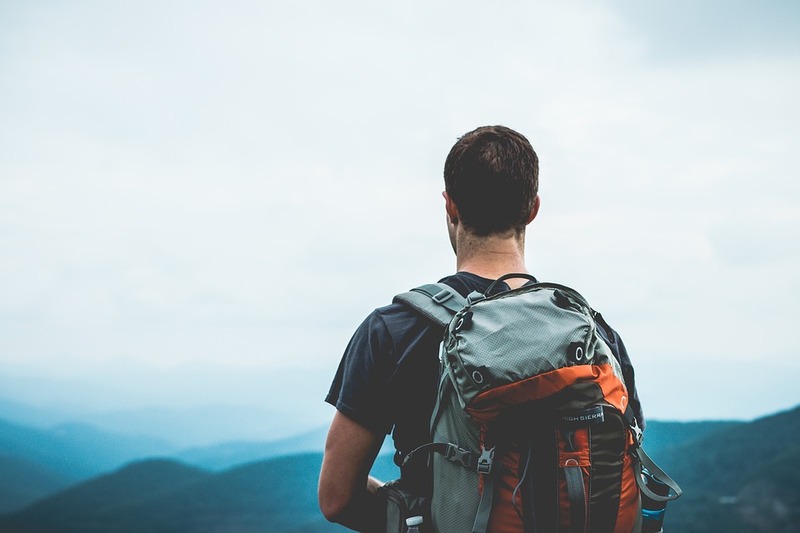 Finding the correct backpack for traveling is very difficult and one of the most important decisions you will make before setting off, as your whole life will be in the bag, therefore, it’s essential you find the right one. If the traveling bag is too big, you’ll have too much extra weight. Too small, and you’ll never fit everything in. A backpack is different than a suitcase because with a suitcase, you use it at the beginning and end of trip. The backpack will be used in an entirely different way throughout your trip. Around 70% of the weight of the sack will sit on your hips. When trying to find your next hostel you might end up walking longer than you planned, so having a comfortable pack is key. An adjustable hip belt helps to secure the bag around the hip area for added support and load transfer. Pick a bag that has multiple compartments. The simple reason is that you need to be able to access things such as water, pens or notebooks quickly so that you’re not rooting through your bag. Other compartments are also great for separating your clean and dirty clothes. Stay safe when traveling and make sure the backpack has padded pockets for laptops. Consider lockable zips too as it’s always smart to lock your bag when going to the airport. Make sure each compartment has two zips to padlock together. There is a good chance that you might get stuck in the rain at some stage. With that in mind, make sure to purchase a water resistant backpack so that your clothes don’t get wet and smelly. It’s important to remember that you may be in a rush at times to catch the last train/bus. Ask yourself, how easy is it to pull something out from the bottom of your bag. Don’t forget to have a day pack bag that can be attached to the main pack. When going on your day trips, you don’t want to be carrying your big traveling backpack around with you, especially if you are out walking for most of the day! A Front-loader backpack is recommended for travelling. With a front loader you open the front of the bag, giving you access to the whole of the bag. 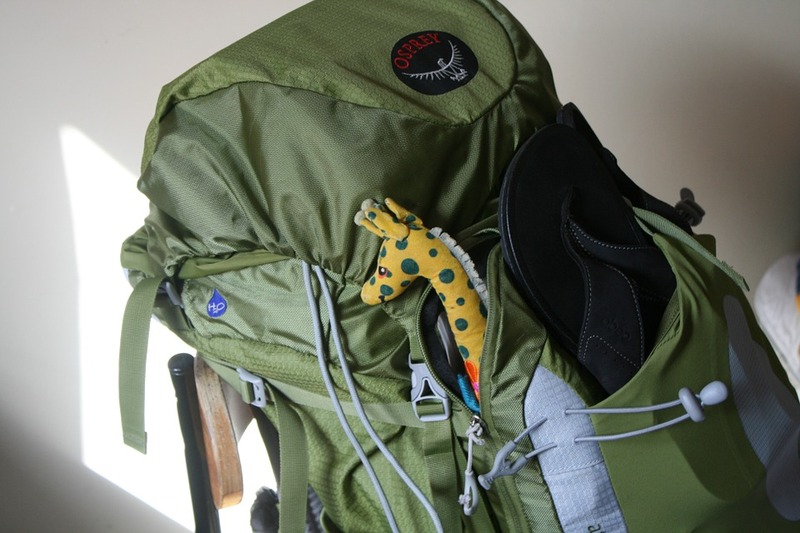 However, with a top-loading backpack they generally open from the top, meaning that you will have to unpack a lot of items first before getting the clothing you need. It’s really like a lucky dip at times and can be very frustrating if you’re regularly hoping from hostel to hostel. A top-loading backpack would be more recommend for hiking/camping as when you reach your campsite or set up the tent you can unload everything there until you leave. 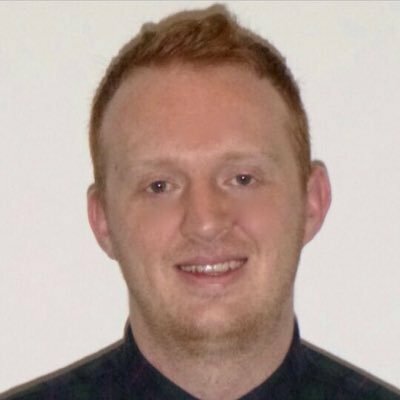 James is an SEO & Content Executive at Base2Digital, a Digital Marketing Agency in Dublin. He loves what he does and writing content that is engaging for readers. He writes on a wide range of topics such as Travel, Motoring, and Health & Fitness. He tries to get away as much as possible with New York being his next adventure soon! One of his favourite cities is Copenhagen as there is a great atmosphere there and he loves the Danish! Choosing the right bag to use for travelling as a tourist would not only depend on you, but will also depend on the place where you are going.